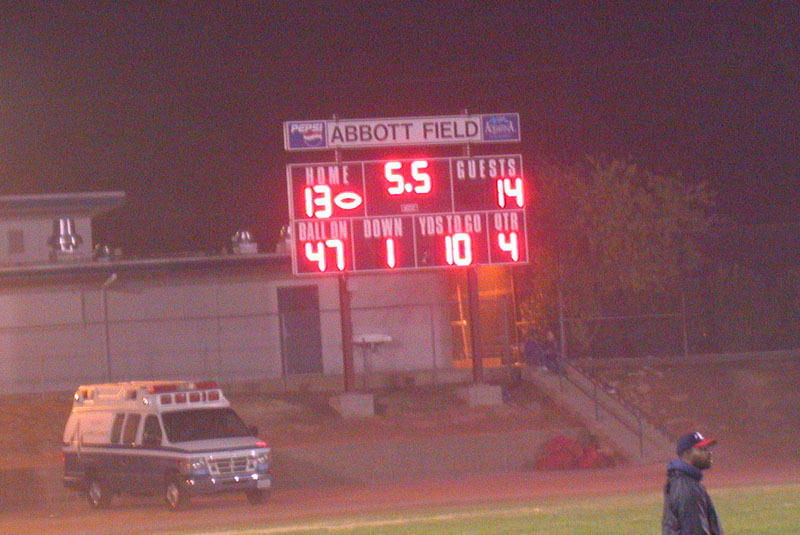 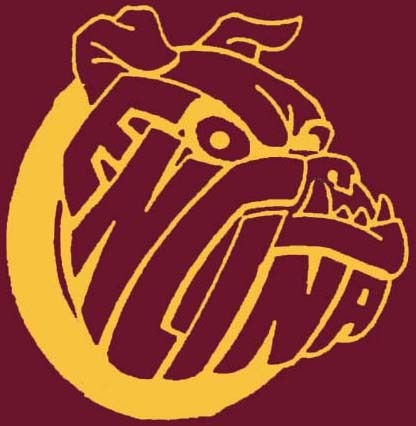 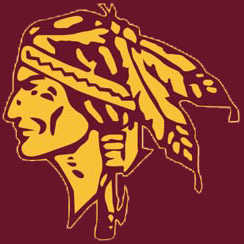 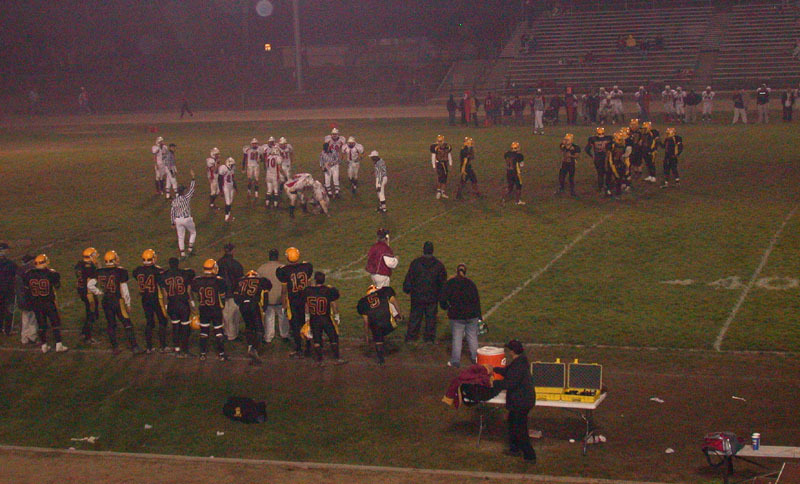 Encina lost to Lindhurst HS 13-14 at El Camino HS after leading 13-0 in the fourth quarter. 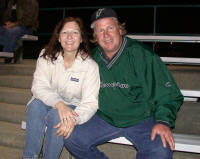 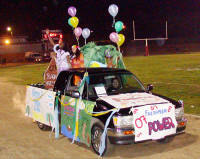 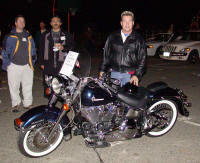 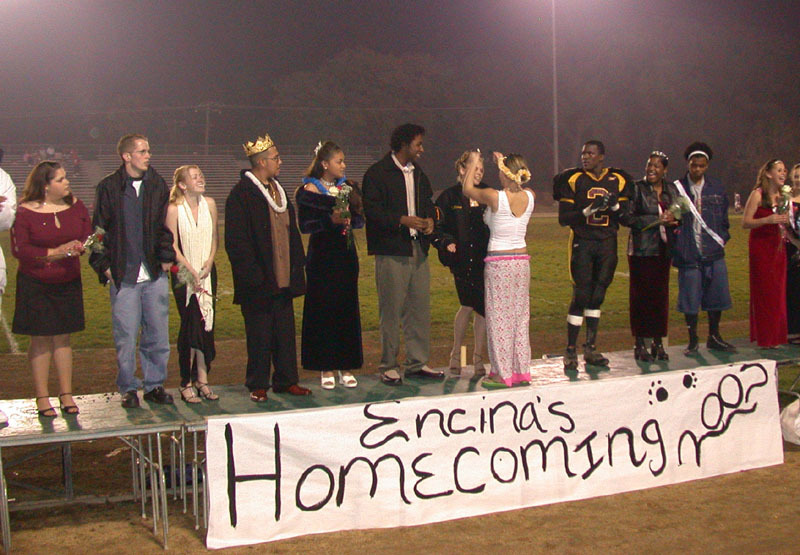 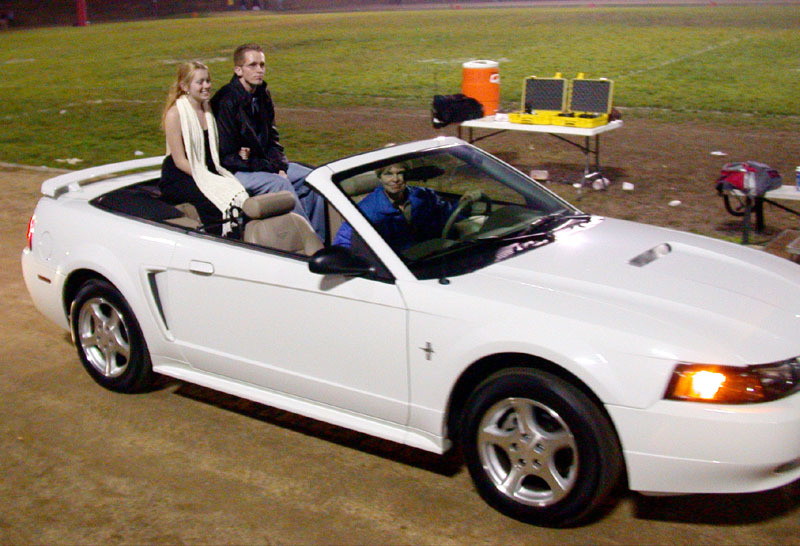 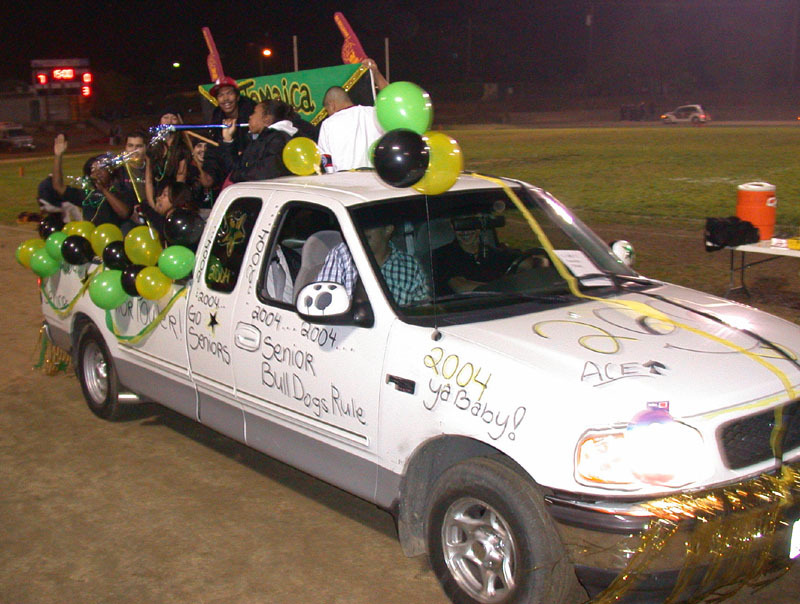 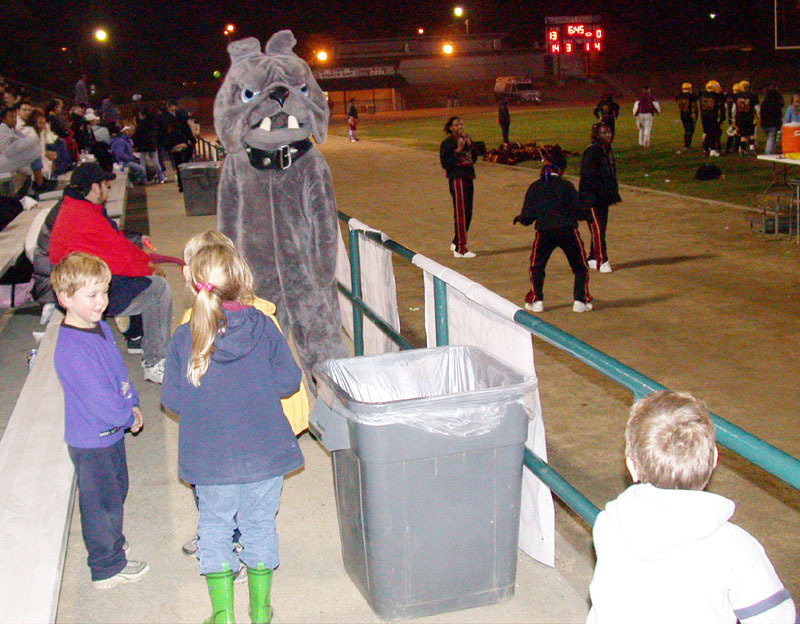 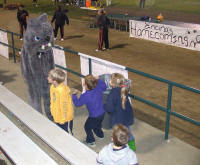 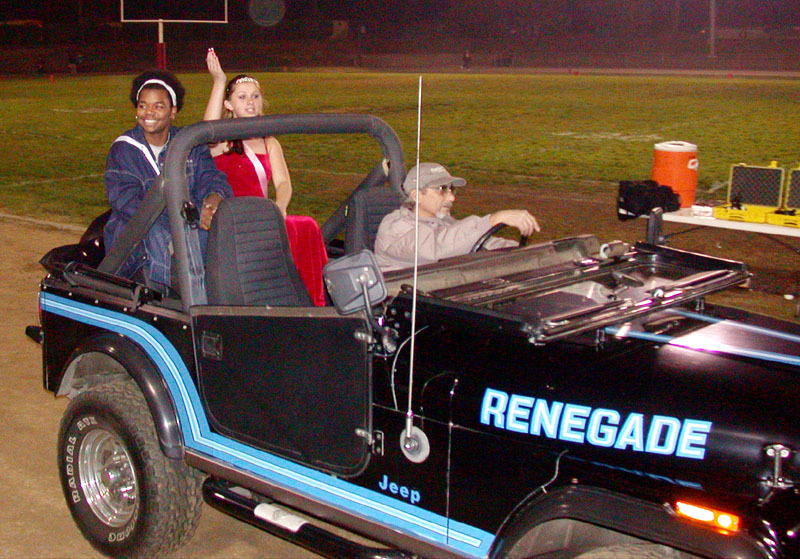 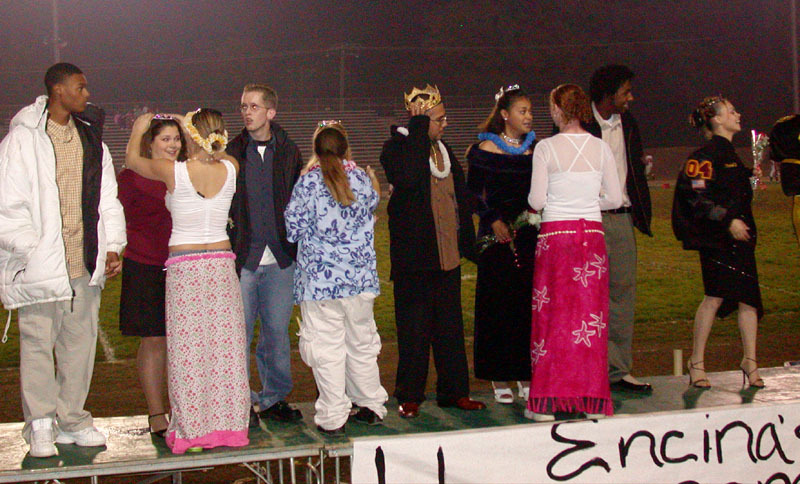 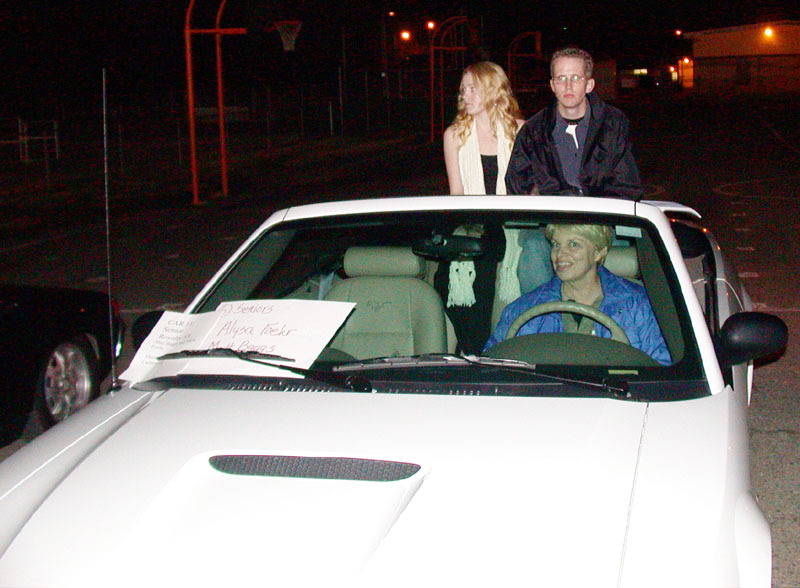 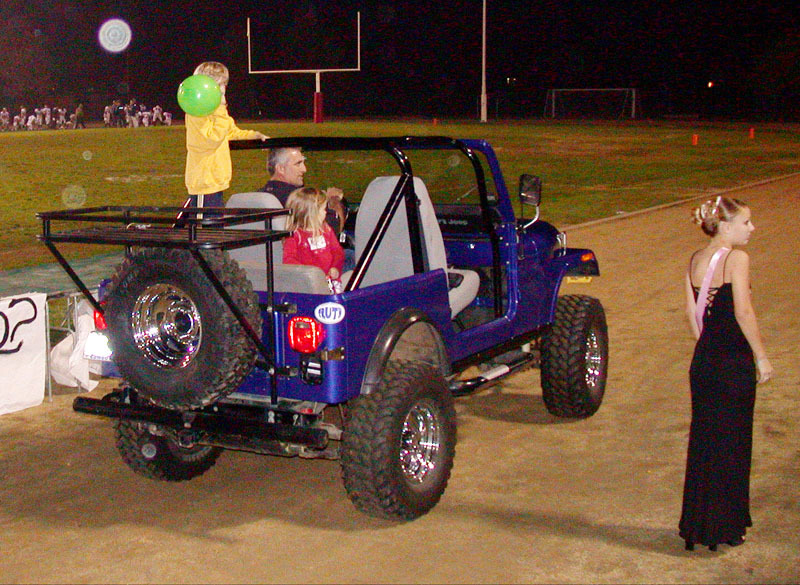 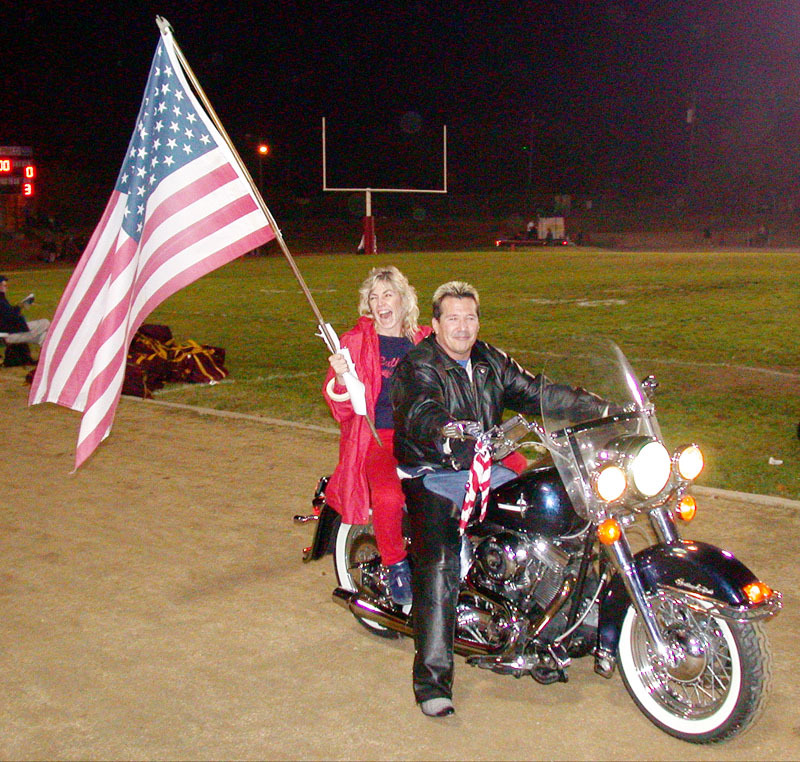 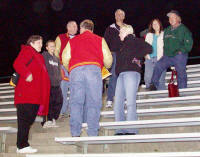 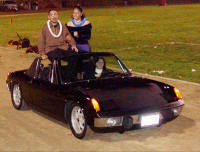 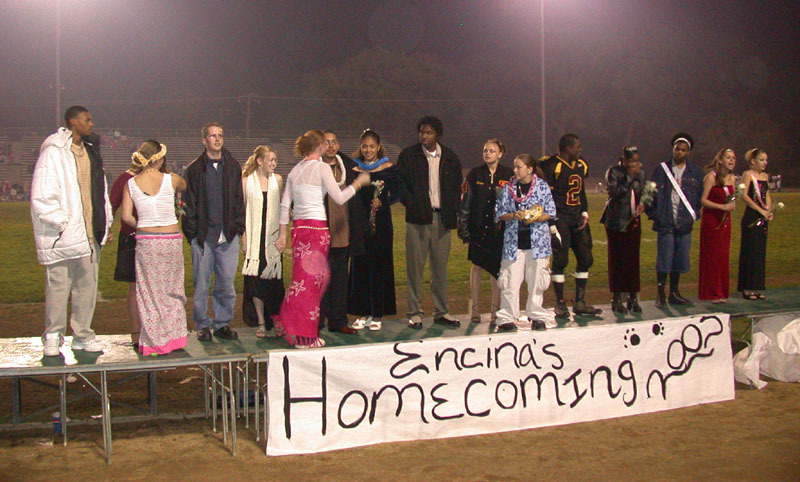 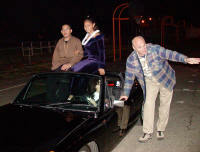 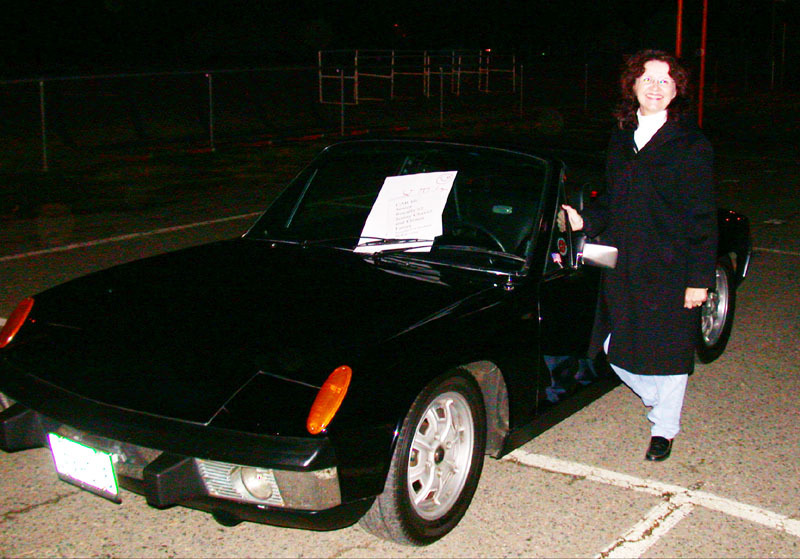 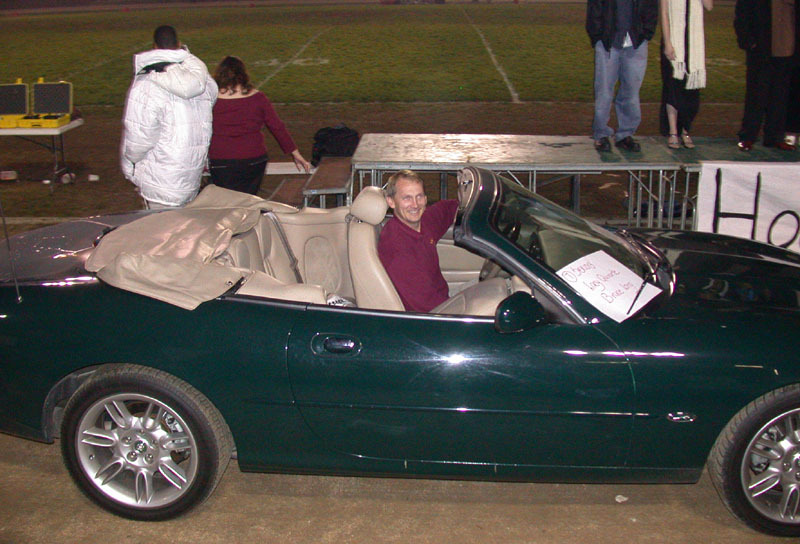 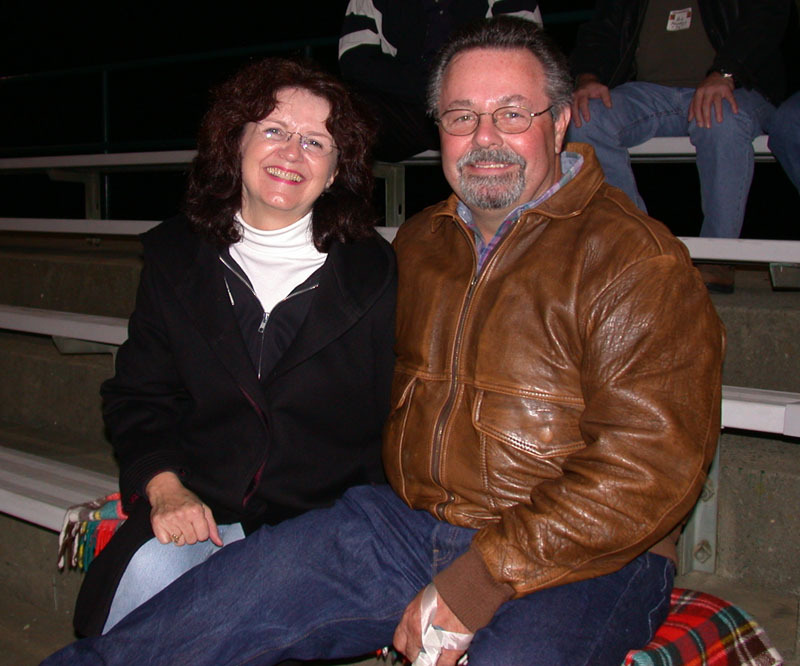 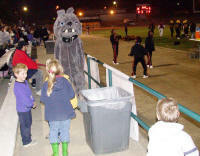 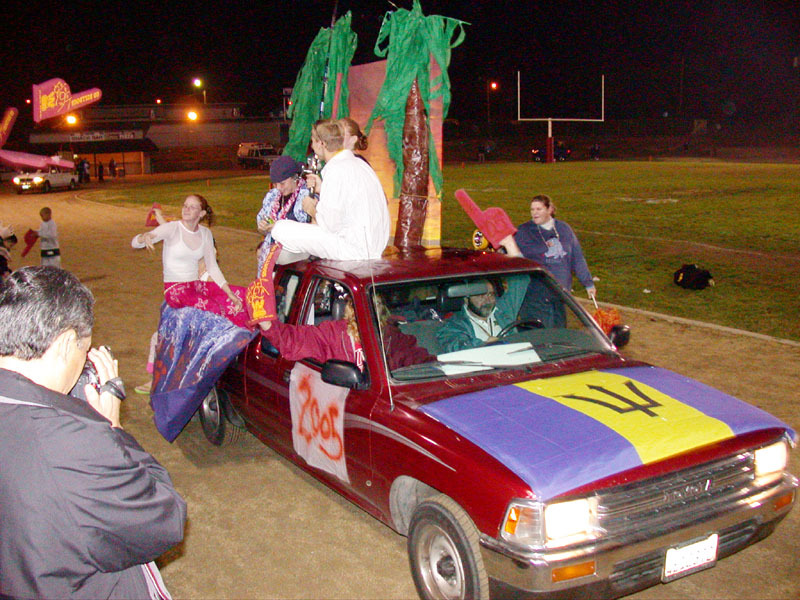 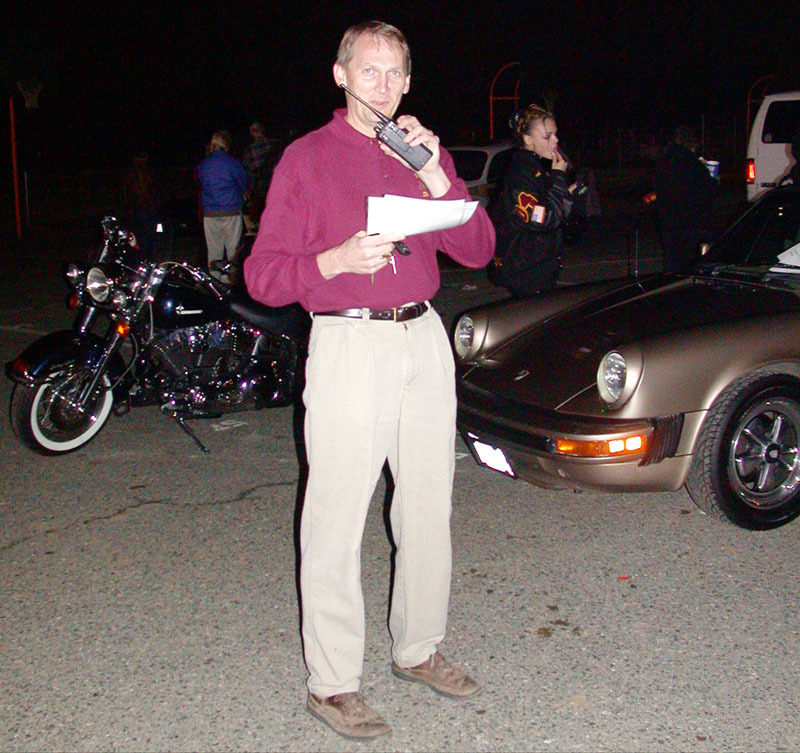 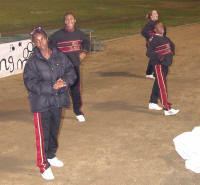 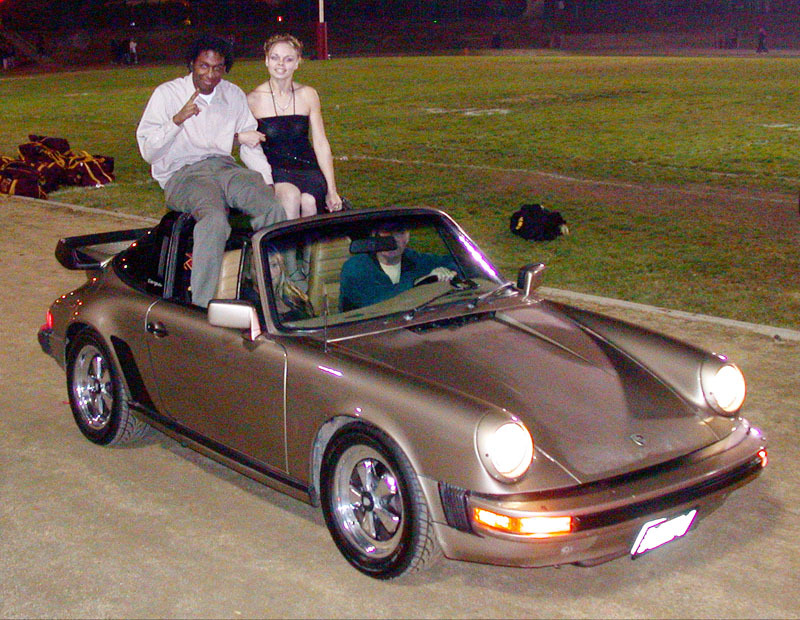 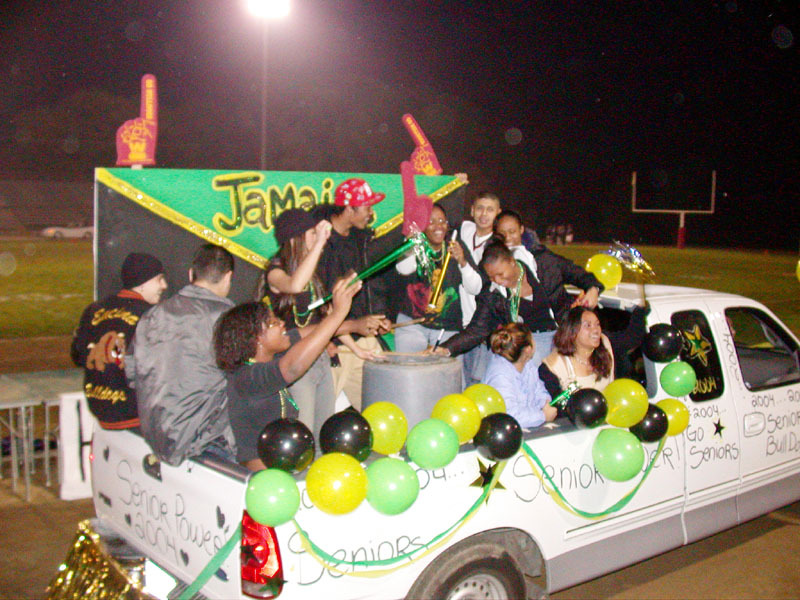 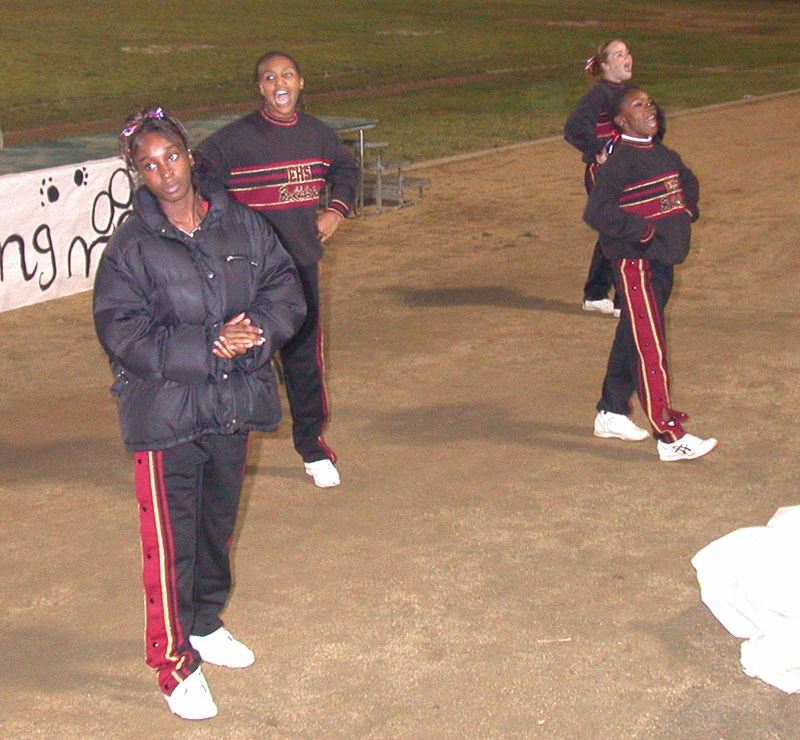 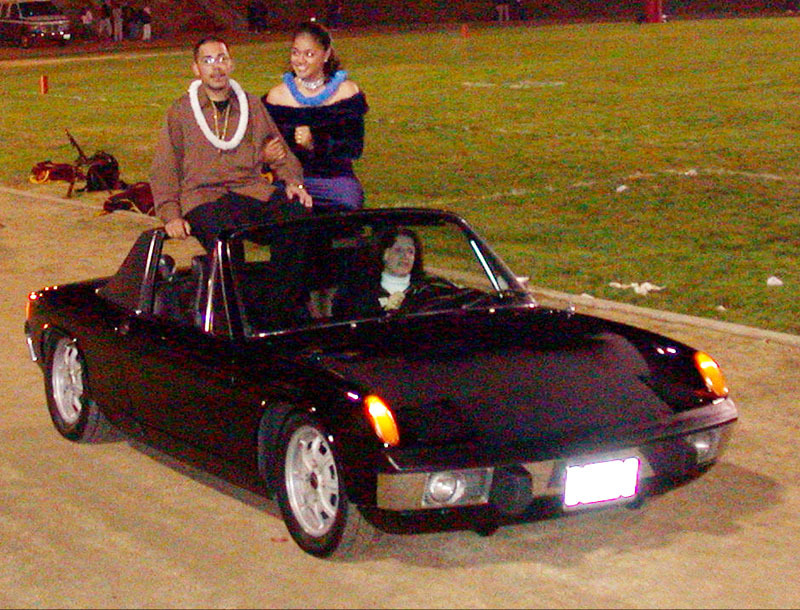 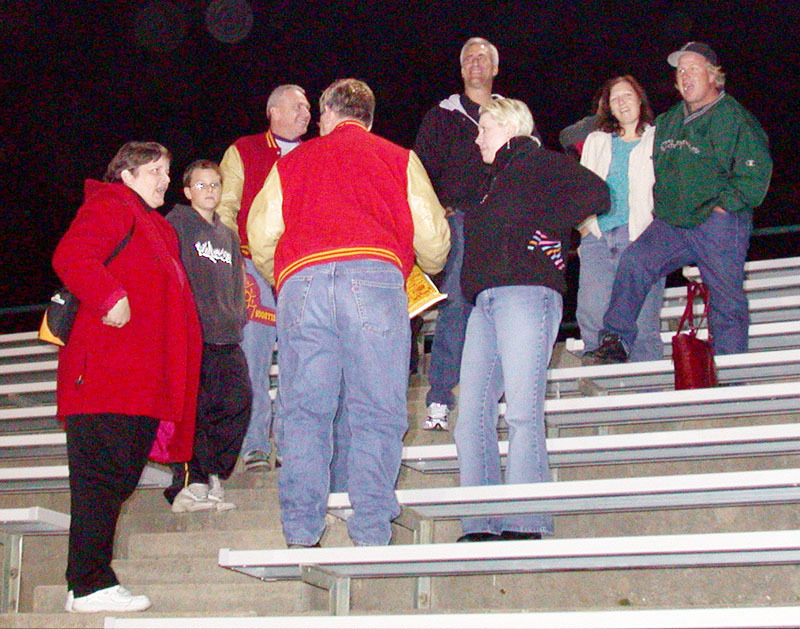 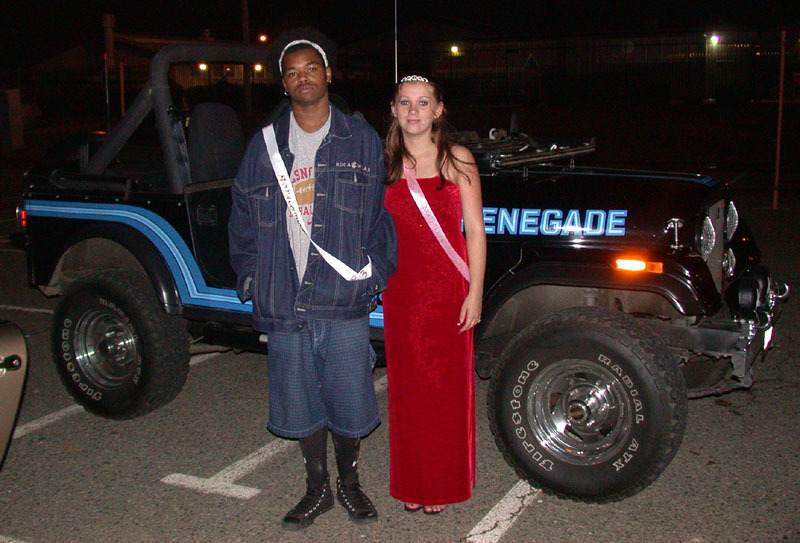 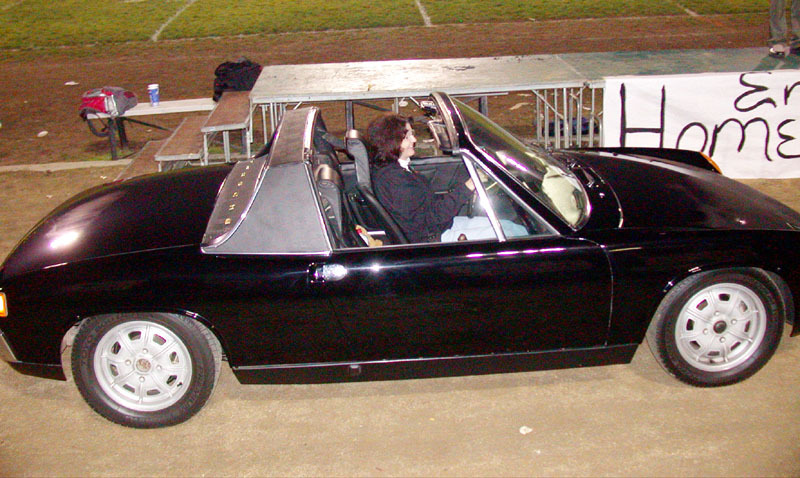 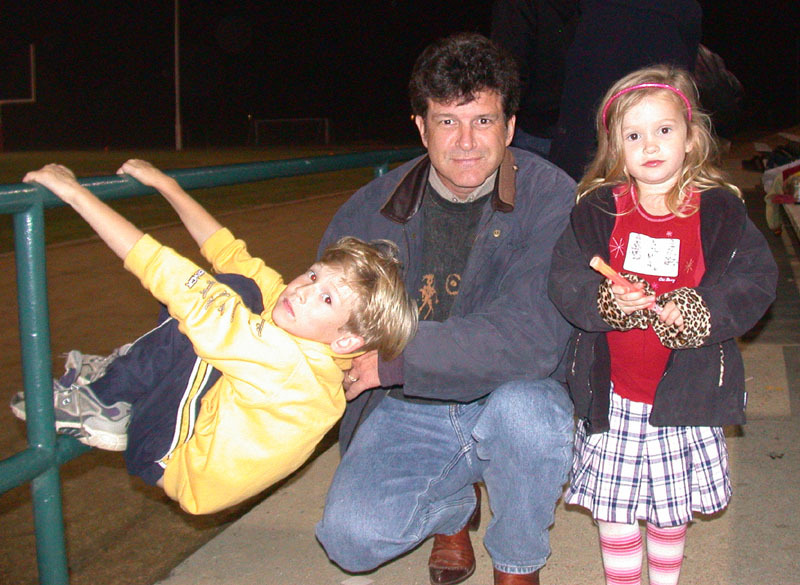 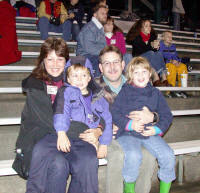 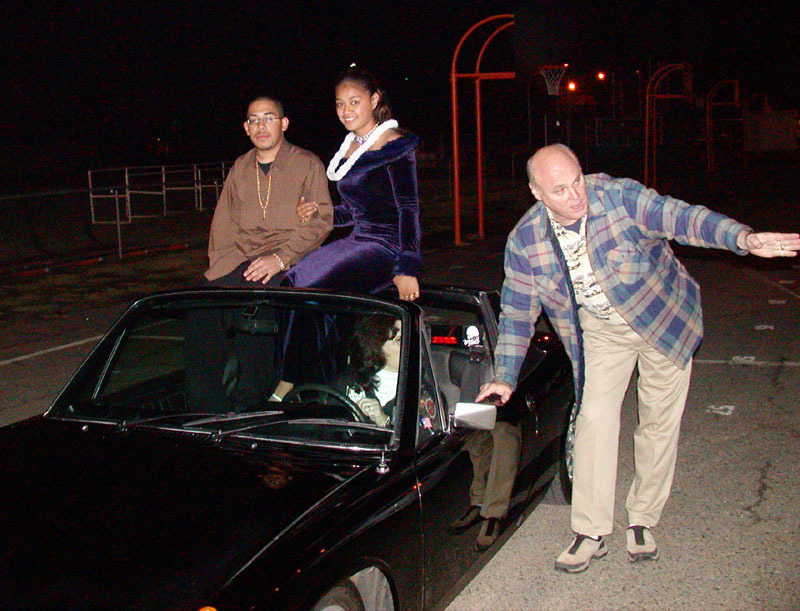 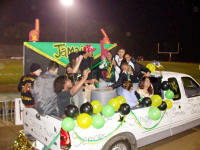 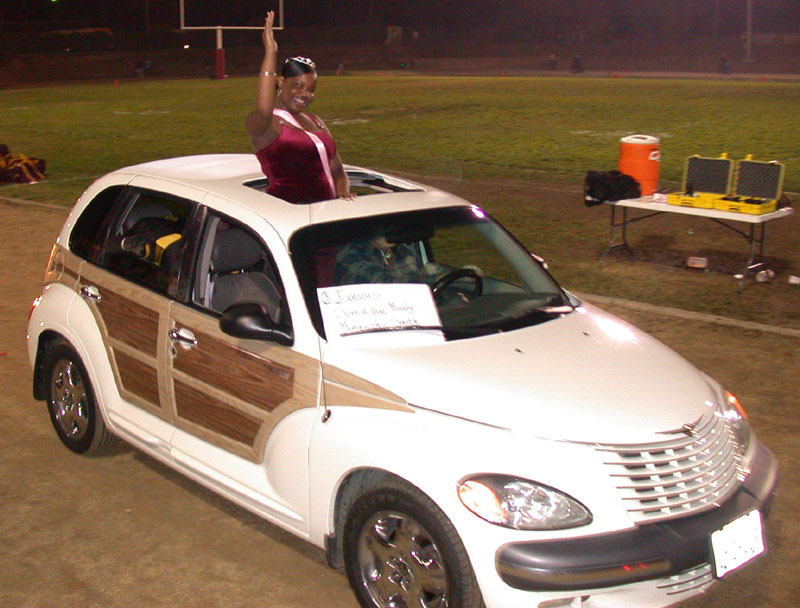 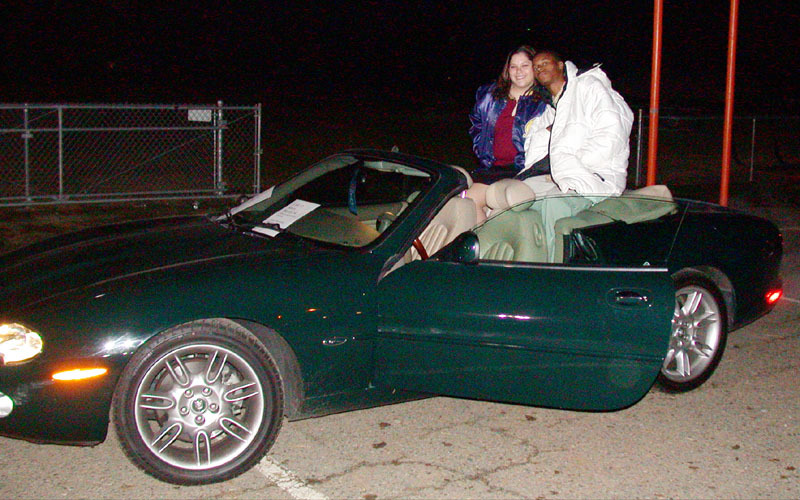 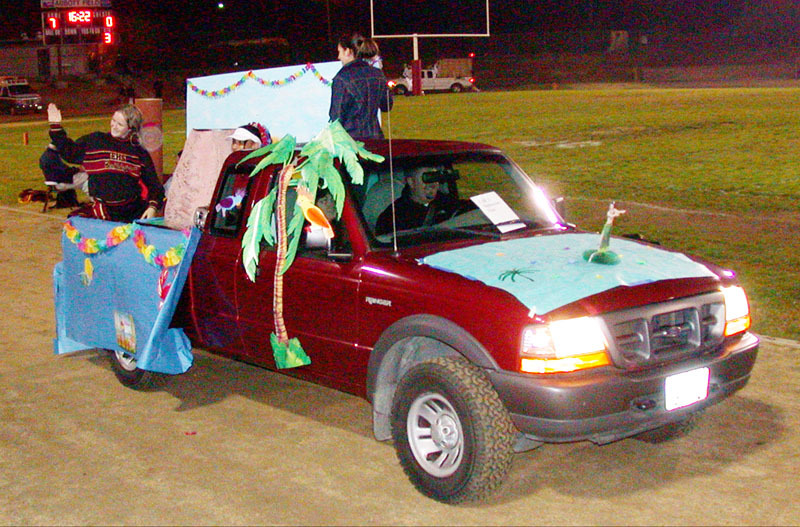 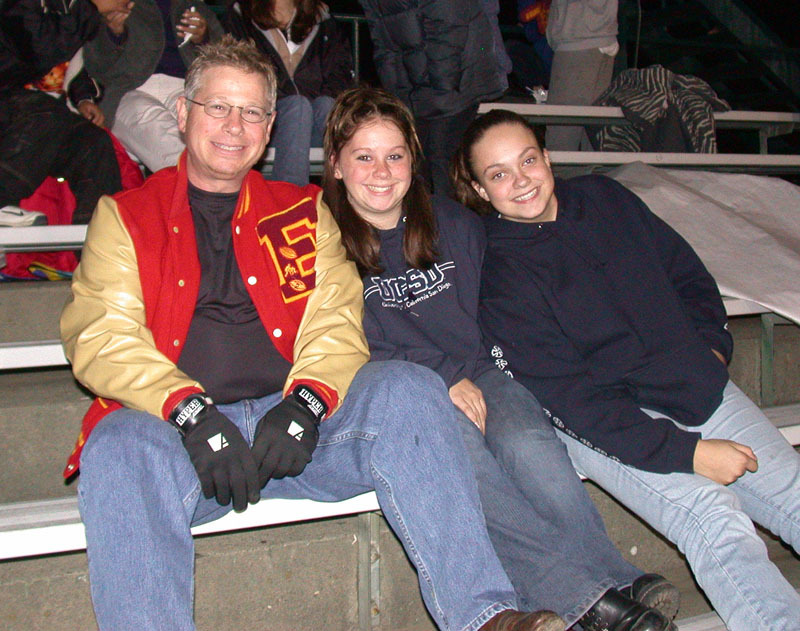 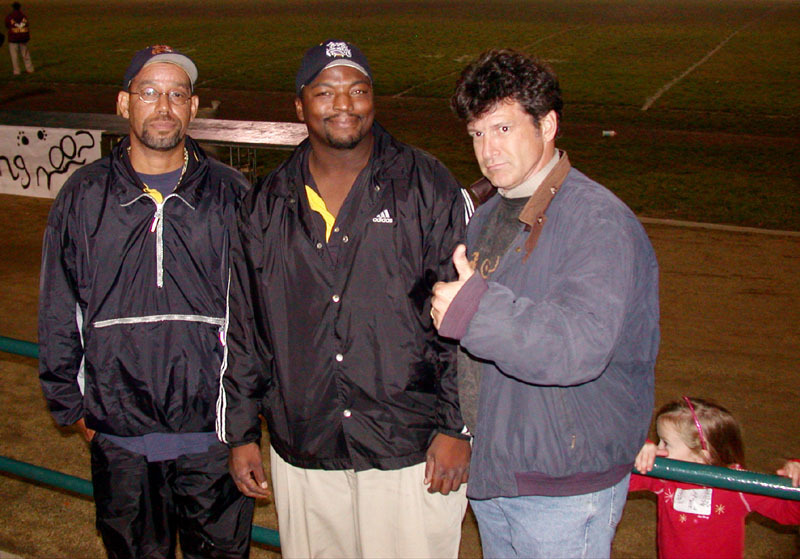 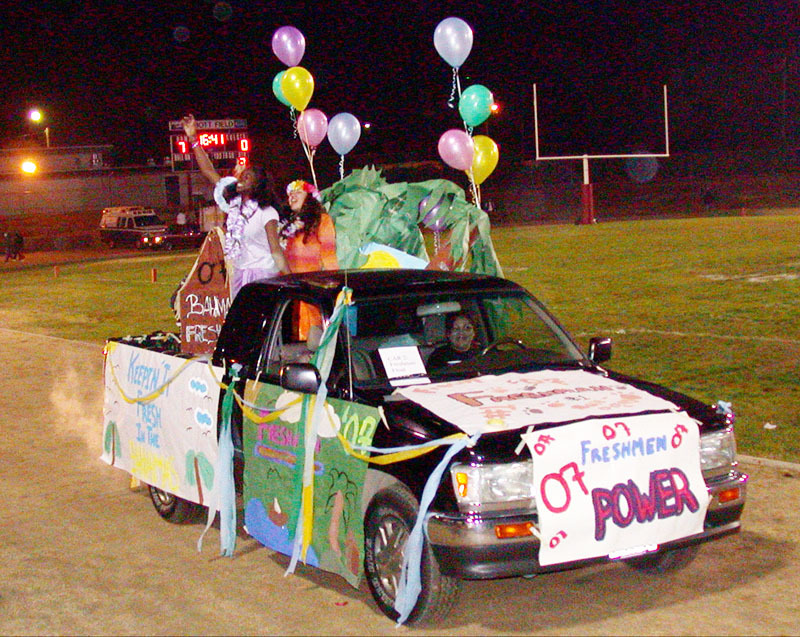 Here are some pictures from Encina's Homecoming game at El Camino stadium on Friday, November 7, 2003. 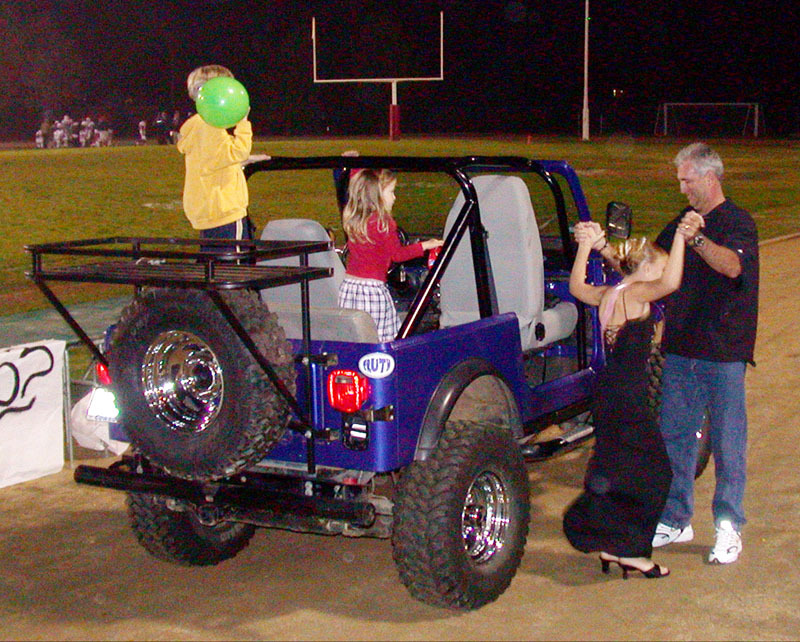 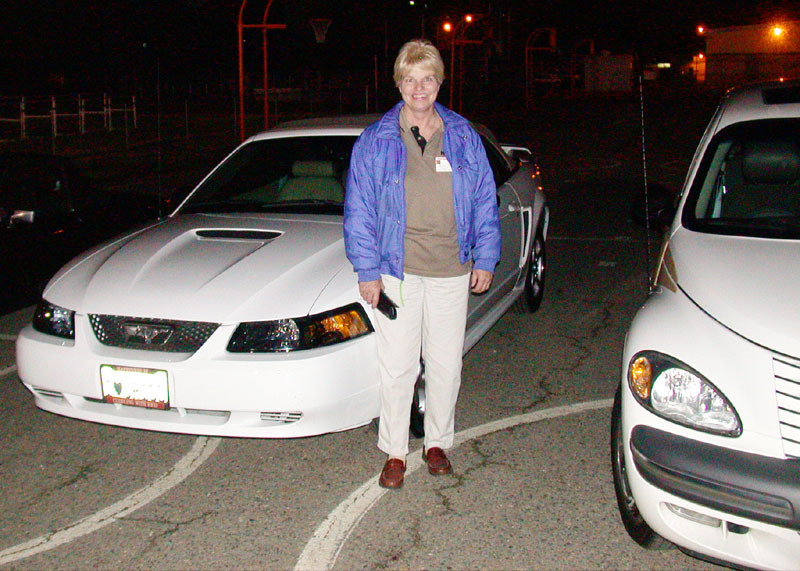 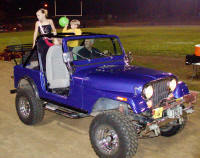 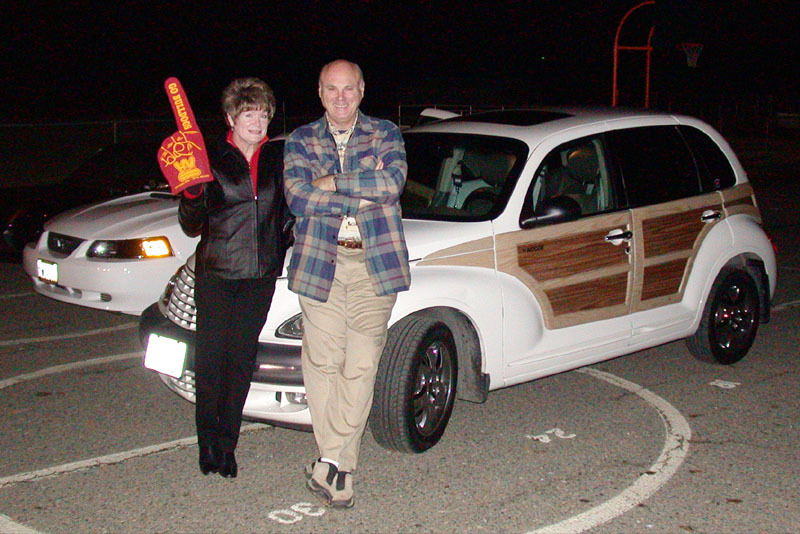 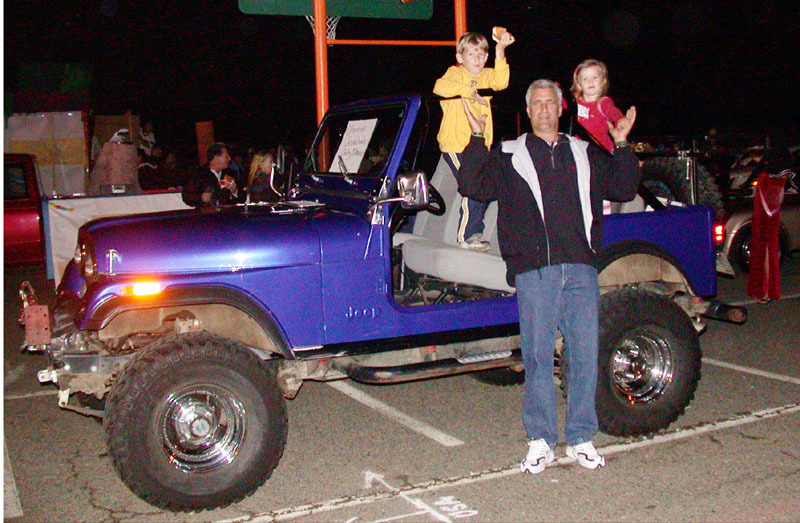 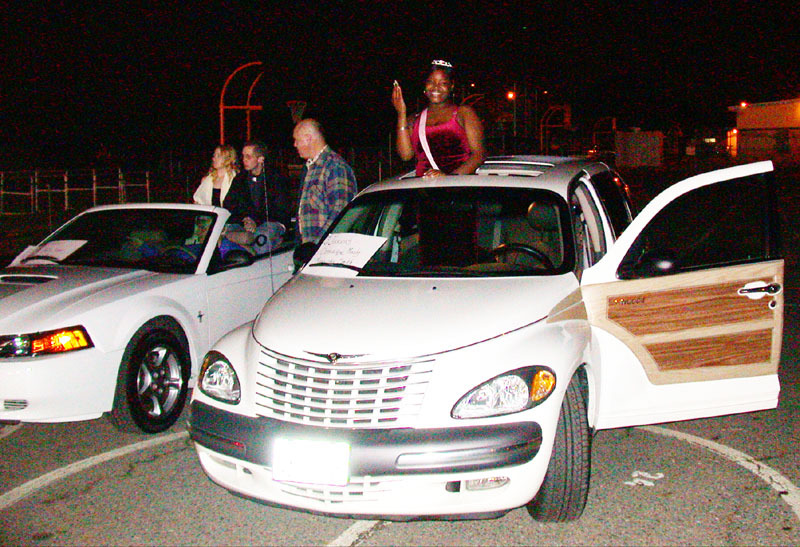 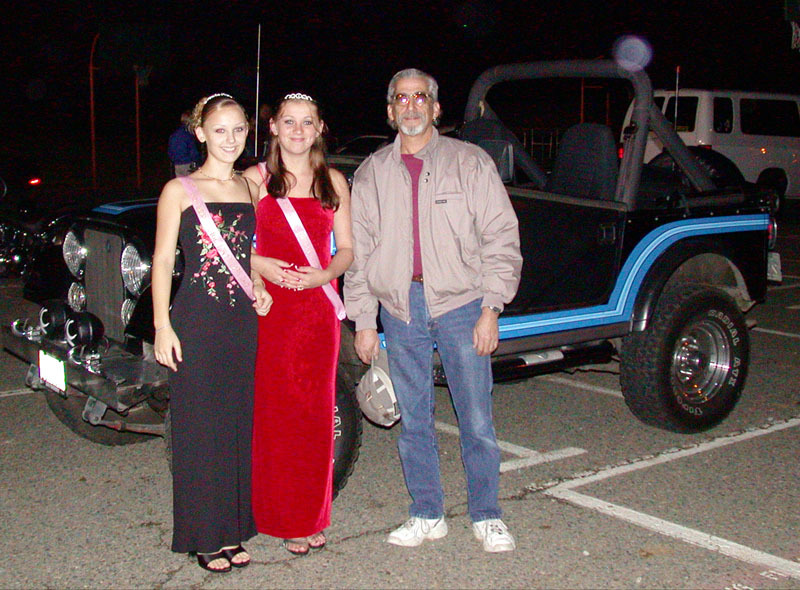 John Yeats 63 & wife with PT Cruiser Woody Cathy Rust Cademarti 64 and her 2002 Mustang Greg Grant 75 with Bob Bingham 75's kids Chester Gragg (husband of Lorna Cline Gragg 72/73) & his Jeep, ?, ?